What is the 57th wedding anniversary name and symbol? The 57th wedding anniversary has no traditional symbolic gifts but a modern alternative is glass or a mirror. After being married for this period of time the anniversary gifts can be simple but full of meaning. The marriage has evolved over time and your parents and grandparents have developed an understanding of each other’s likes. A couple that has been married for 57 years deserves to be honoured with a special gift. Although there is not a traditional gift associated with 57 years of marriage, the modern symbol is a mirror or glass. For the ladies a compact mirror with a personal engraved message for the men a glass to match their favourite drink. 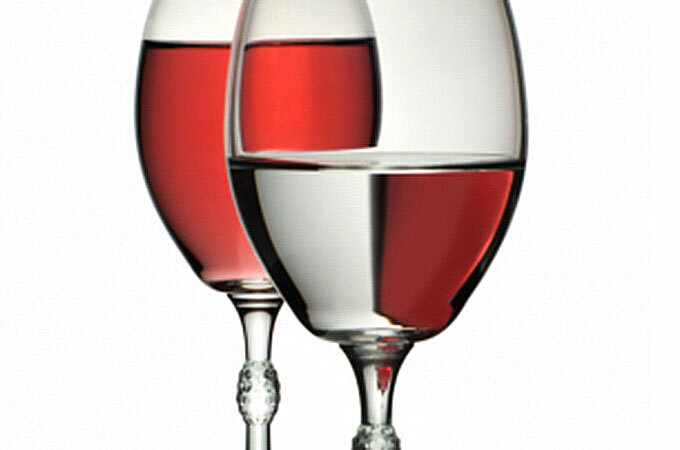 If you like to drink wine, buy a set of wine glasses to commemorate the occasion. You probably already have wine glasses, so make these stand out by purchasing a set in your wedding colours or shades that match the theme of your kitchen. Every time you drink from these glasses, you will remember your 57th wedding anniversary. Look for a piece of glass art, these are great gifts to give for a couple celebrating their 57th anniversary. You could purchase a beautiful glass vase and add an extra surprise by putting flowers in it. Buying gifts for a couple married for fifty seven years does not have to extravagant and expensive after all they probably have all they need. What can I buy my husband for our 57th wedding anniversary? These gift ideas can also be for spouse and grandchildren for a 57th anniversary. Tailor your gifts around their interest and activities. Sports accessories (equipment, golf balls, clothing etc.). Personalised drinking glass (depends on his favourite tipple). What should I buy my wife on our 57th wedding anniversary? On a Budget Bouquet mixed flowers. Plant some Azalea in your garden. Being taken out for a meal is always a special occasion and if joined by all the family you would certainly make it an anniversary to remember. Some families may need to book the whole restaurant as it has grown over the years. This would need some planning in advance as some family members may be abroad. What a great way to celebrate with the happy couple, creating more memories for all on a special 57th wedding anniversary.